Scan driver’s licenses and IDs issued by governments, employers, educational institutions and member organizations. Parse out just the data you need and add properties like timestamps and GPS locations. Control access. Track attendance. On-board students, members and customers. And more. Customize app workflows to meet your objectives with incredible flexibility. Record or validate IDs against a database. 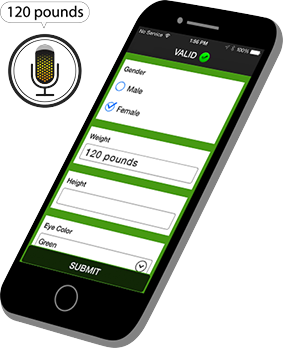 Simply record scanning the ID or validate it against a database online or offline. Use form fields, drop-downs, signature capture and photos to collect supplemental information. 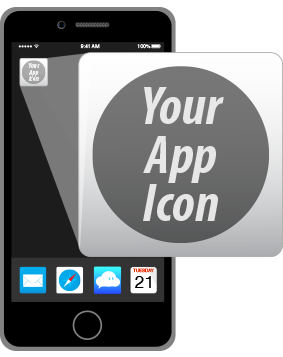 Conditionally prompt your app users to collect additional info after each scan. Entering answers can be optional or required.  After each scan, show the app user the ID holder’s photo for visual verification. This is especially useful when scanning IDs without photos. 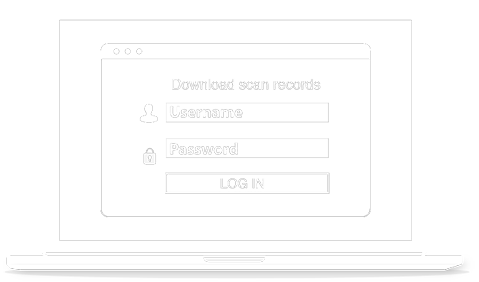 Allow your app users to view and download their own scan records from a password protected web portal. They can review and edit their scans and send the updated file to you. Also allow other administrators to view and download all scan records or just specifically filtered ones. On-site issuance of virtual photo IDs. Enable visual verification without issuing photo IDs. 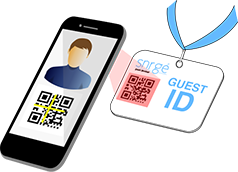 Your app users scan a card, wristband or FOB with a barcode or NFC tag, and then take the person’s photo. 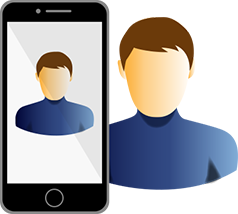 That photo will be shown to any authorized app user the next time that credential is scanned. Track attendance and control access remotely at unlimited locations. No hardware installation is required. Businesses and schools can now track attendance and control access anywhere, anytime – globally and remotely. Integrate with registration software, third party databases and back-end systems. 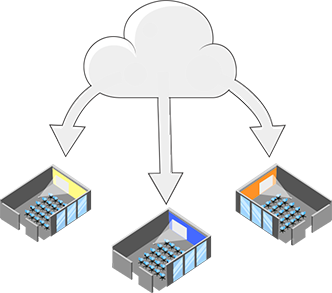 Store, filter, view, share and export scan records on our cloud servers or post them directly to your own servers or cloud databases. Your authorized app users can use their own devices. 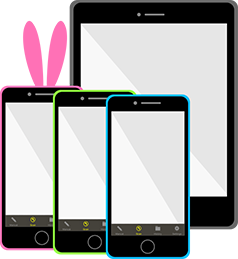 Provision new or refurbished devices or let your employees, subcontractors and clients use their own iOS and Android smartphones. Mount tablets in stands and use the tablet’s front-facing camera for scanning. You can also use bluetooth scanning accessories or RFID/NFC readers. In this way the ID owner can scan their ID without needing an administrator to scan or collect associated data. 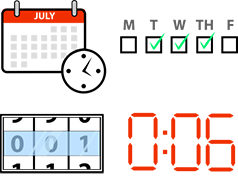 Limit access based on time, count and duration. Limit scans to a specific number or for a defined duration. Limit to weekdays? No problem. Need more conditional validations? Just ask. 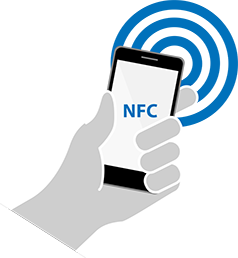 Capture proof of presence, especially with NFC. Scan barcodes and capture the GPS location. Read RFID/NFC tags, cards and FOBs and capture the unique ID embedded in the chip. 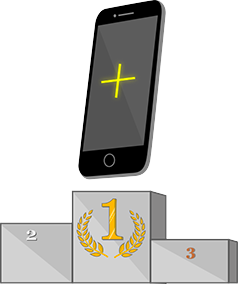 Device flexibility – we’ve got you covered. Use the built-in cameras of iOS and Android devices, optionally with cases and battery packs. Or pair those devices with Bluetooth or USB scanning accessories. Need to use rugged scanning devices? No problem if they run Android OS. Also use our Chromebook app or Android emulators with PCs and Macs. Fastest ID barcode scanning app. 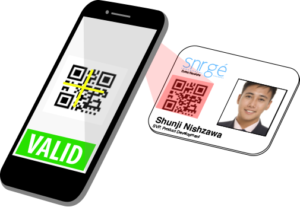 Our SD PRO scan engine turns your iOS and Android device’s camera into the fastest scanner of 50+ barcode types. Accurately scan damaged, partially obscured, very small, very dense barcodes at extreme angles in poor lighting conditions. White label option as your own ID scanner app. Brand for free. Need more? White label for a nominal fee. Service providers can fully brand the app and have their own app store listings and their own icons on their customer’s devices.